Belgo-French restaurant, ideal for meeting family and friends, group dining, walking dinner, workshop, private or corporate party. Park Side Brasserie is a modern and gourmand restaurant between Schuman and Merode. Chef Donald Loriaux, finalist to Bocuse d'Or 2003, highlights local flavors along with revisited classics of Belgian and French cuisine. 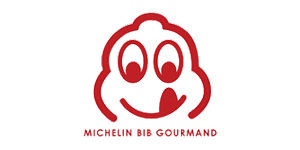 Since 2015 Park Side offers you Bib Gourmand Menu - label awarded by the Michelin Guide for offering 3 course menu at 37 euros representing high quality food at moderate price. Park Side Brasserie can provide catering for up to 220 seated guests in 5 different rooms - an ideal venue for your private or corporate event in Brussels. 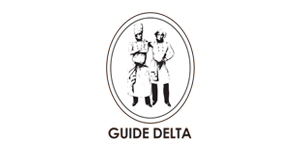 Our team will propose you a menu according to your preferences and would suit for every occasion. You can privatize the restaurant on weekends as from 50 persons free of charge. In the summer enjoy our terrace facing Cinquantenaire Park!